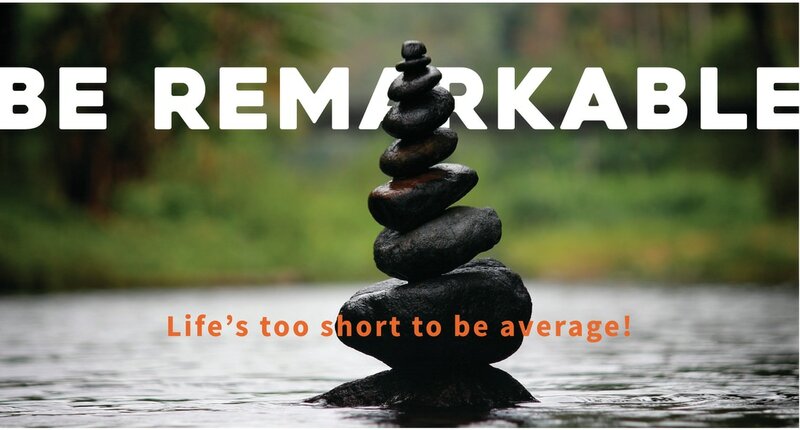 Being remarkable to the people that matter most to you is all about creating memorable experiences and getting people talking. That’s where Bywater comes in. We’re uniquely positioned to provide you with all of the branded items needed to pull off your marketing strategy. Our relationships with hundreds of vendors means that you’ll get the products that best fit your needs and brand message. Click on a link below to view some of the products we have to offer.